Frankly, I’m not sure I’ve heard a positive or constructive comment from her in 30+ years. I’ve also never seen her lift a finger for anything that was not self-serving. The hobby faces too many serious issues to waste our time on a chronic malcontent. If she ever has anything credible to offer I’ll pick it up from colleagues. Just fed up with the rants……since she won’t go away I can sure block her junk mail. Now isn’t’t this a good guy to have on the board? NOT! He clearly is the official poster boy for NON action at the ANA. I am NOT saying my suggestions are the answers nor are my comments friendly, but if you are on the board of a clearly DYING association like ANA, you better damn well listen to everyone. This email reads to me he is above it all and has all the solutions-NOT A CHANCE IN HELL. He is yet another politico type who thinks he is doing good when in effect he is contributing to nothing. Junk mail? Really? Look, I know the ANA staff is hard working. Sadly, they are hard working on things that were in vogue 20 years ago. Another big gripe while I was there-the marketing or lack of. I had suggested several times they need a new marketing people. Nope, they refused to remove a long time employee. This drove me nuts. I wrote several ideas, NONE were ever listened too. Its up to the board to make things happen and mandate what the staff needs to do. Nothing like that was ever discussed while I was there. The ANA should have embraced Ebay years ago and run programs in conjunction with them. Even the PNG could get Ebay to endorse PNG dealers (disgusting in my opinion). There have been many HUGE opportunities for HUGE advancement that have been blown badly (biggest blunder ever-the ANA should have made ANACS into something). The ANA can still reach out to Ebay but simply does not want too. With the ANA there is always an excuse NOT to do something that will benefit it. 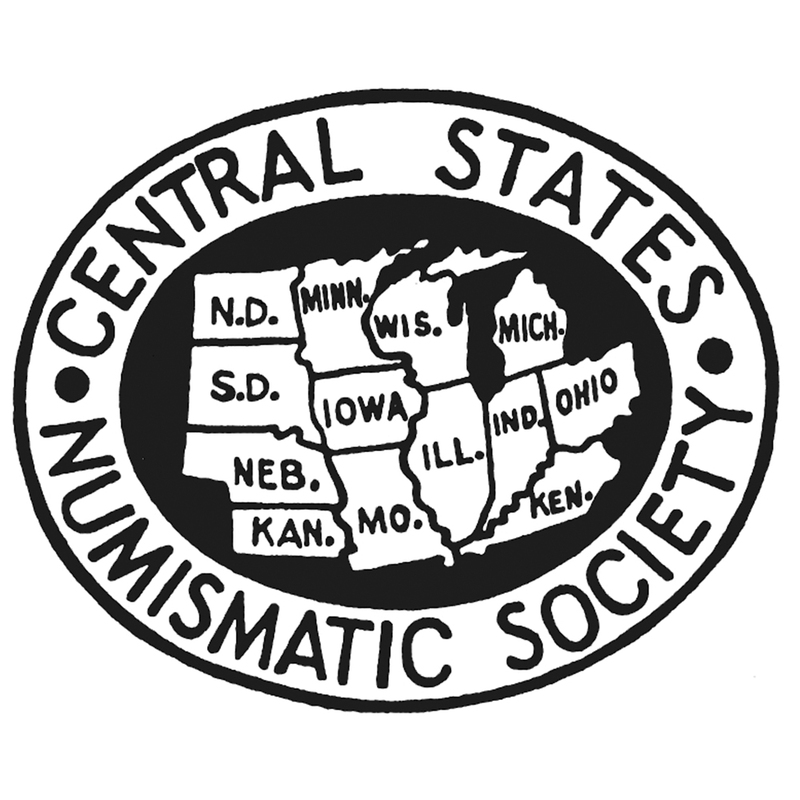 Last, my idea of a Numismatic University, I did not mean a certified University. The ANA should market its programs via the internet like the online Universities do. They can co- brand with banks, Amazon, real universities, etc. It is a fact, 99% of the new collectors come in via the internet. The ANA needs a real strategic marketing plan to reach the masses. Yes, it can be costly, but I did mention co branding with a real outside coins partner (or an Ebay). They should also hire technical consultants who are held to contracts that guarantee production. This idea could help bring in an whole new generation of collectors. If done right, it could lead to added demand for the Summer Seminars-even creating MORE seminars at major shows through out the year. Having one Summer Session with a few hundred people simply does not cut it. Last I remember, the ANA was far from broke, so money I can’t see is a major problem. Hopefully my other pet idea, the open Registry Set will one day come to fruition. I am reaching out to technical people I know and trust about it. It is a bad and sad statement that I have to do this. The ANA is out of time to change, it really can not wait another day. I don’t care if I am the lone voice on all this. I don’t care if the board hates me. This is all about something much bigger–the FUTURE and survival of the ANA. I stand by my predictions of the ANA show demise. I can’t see the ANA not losing at least another 500+ people between now and next year. Everyone else has to quit being in denial. Everything written here is my opinion, not Legend Numismatics or Legend Rare Coin Auctions.